Motorhead guitarist, Phil Campbell. 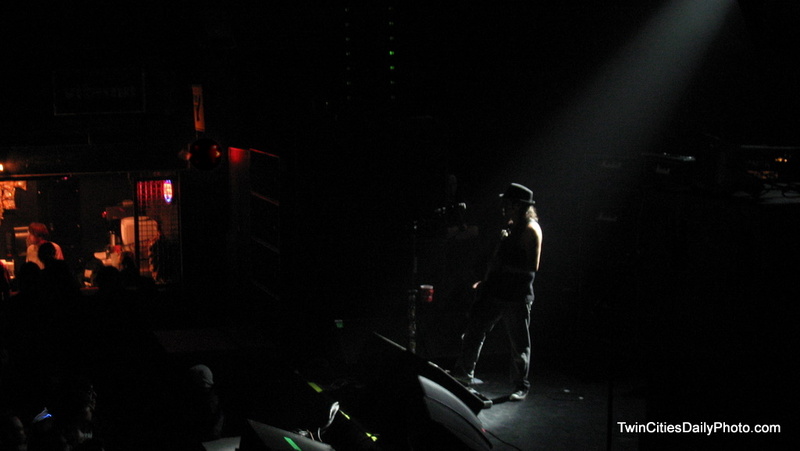 This capture is also from the Motorhead show at First Avenue this past Friday during Phil's guitar solo. The single spotlight, from behind stage was a great touch.